Historic Sunset Drive had fallen prey to road widenings and stifling regulations. 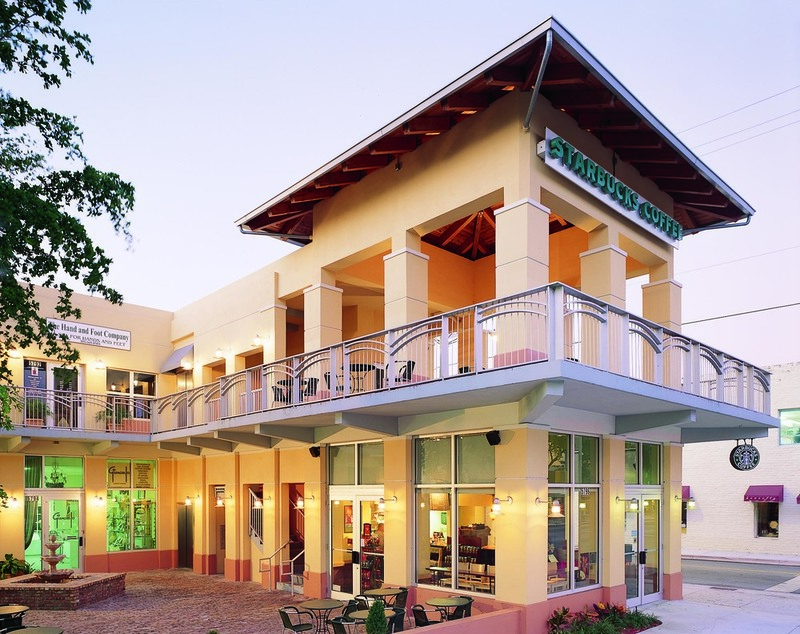 Starting in 1992, the study area became the subject of intensive public involvement to address the need for revitalizing the Main Street district along Sunset Drive in the heart of the City of South Miami. Dover, Kohl & Partners assisted the City and the not-for-profit organization, South Miami Hometown, Inc. with promoting redevelopment of the area, preparing a work program, conducting a charrette to design a detailed master plan, and rewriting the land development regulations. This work reintroduced traditional town planning techniques in South Miami. The Master Plan includes transit-oriented development, protection for historic structures, and pedestrian improvements to the streets and commercial buildings. Specific 'road-narrowing' improvements to Sunset and new design-oriented regulations proved highly successful.